OTC has released the new 2019 Automotive Specialty Tools & Equipment catalog, featuring hundreds of new tools, equipment, innovative products and expanded product categories. 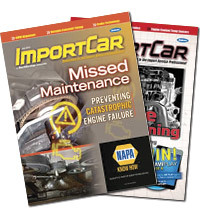 The new catalog features additions to engine and exhaust service tools, fuel and coolant tools, brake and transmission tools, motorcycle service tools and more. 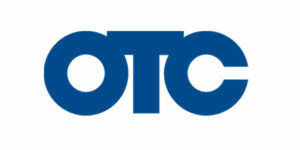 The new OTC Automotive Catalogs are now available through the OTC website by visiting https://www.otctools.com/catalogs, and all OTC tools and equipment can be viewed by visiting otctools.com.